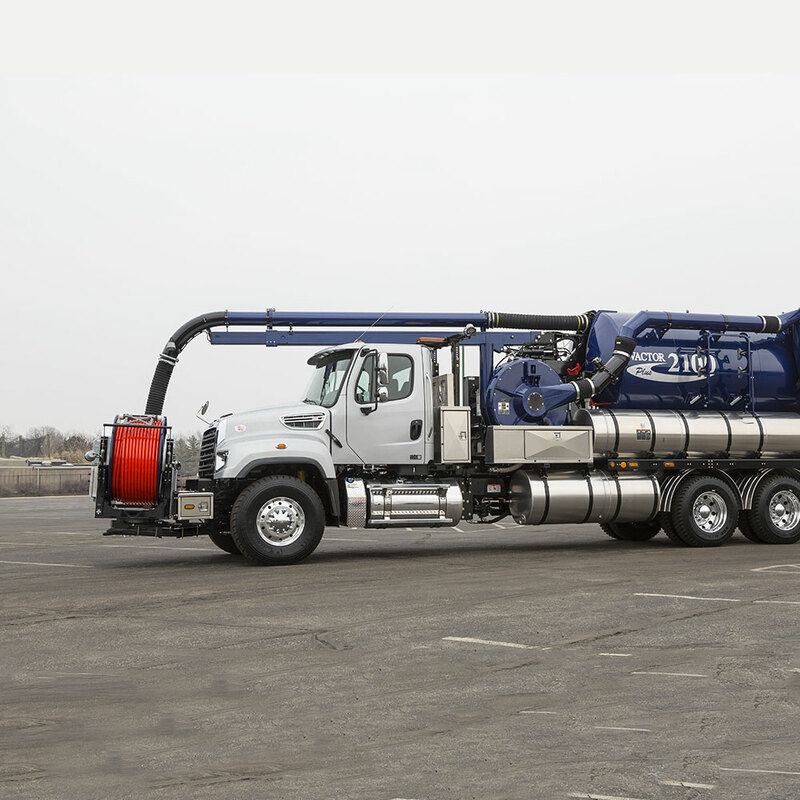 With important features like high-capacity front- and rear-PTO options and a chassis built for upfit, Freightliner® severe-duty sewer-vacuum trucks deliver unbeatable strength, performance and the reliability you can count on for any application. 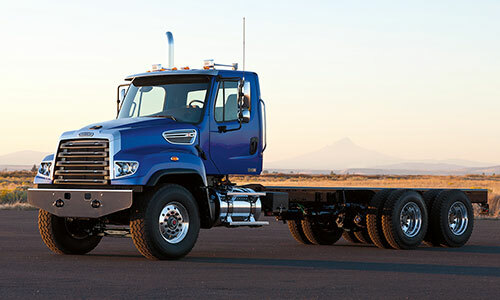 Especially during cleanouts, downtime isn’t an option, which is why front-frame extensions and front- and rear-engine power take-off options are available. 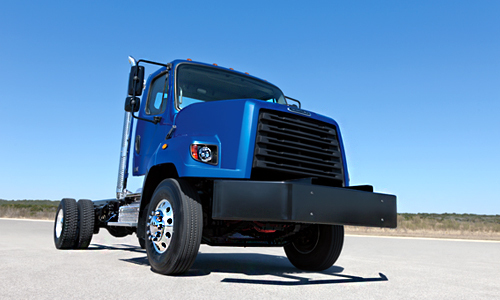 Customize a Freightliner® vacuum truck chassis and get exactly what you want, every time.